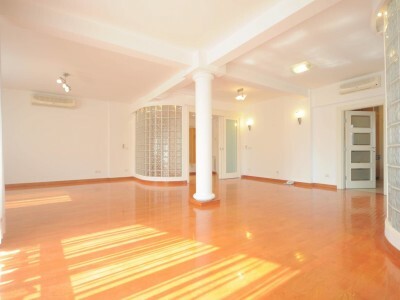 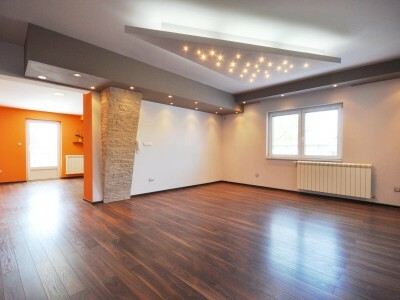 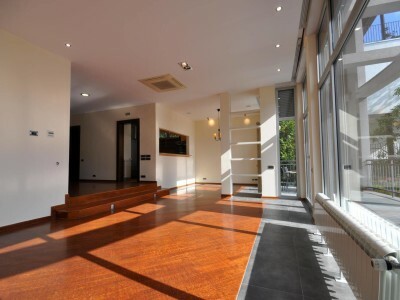 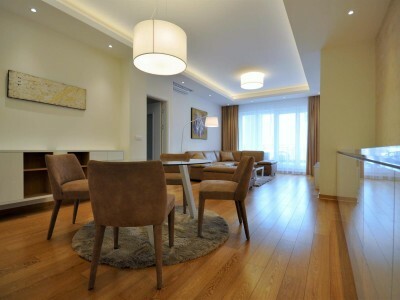 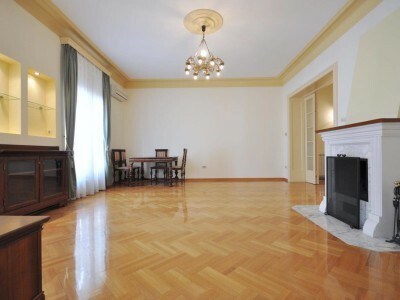 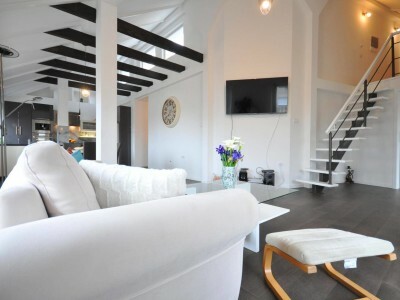 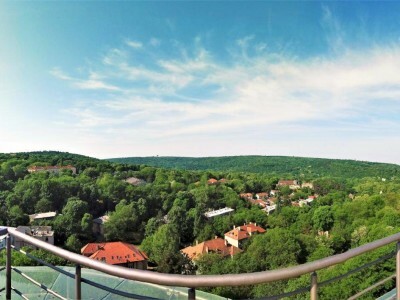 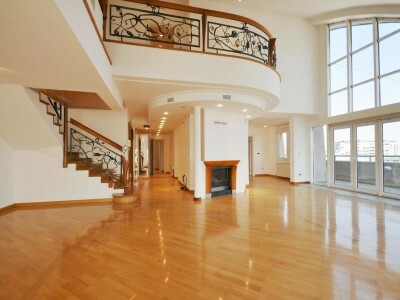 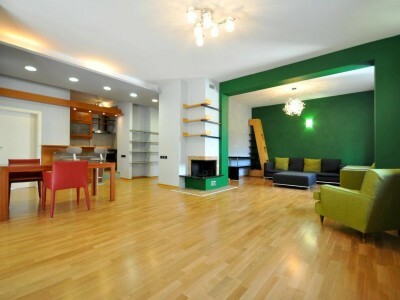 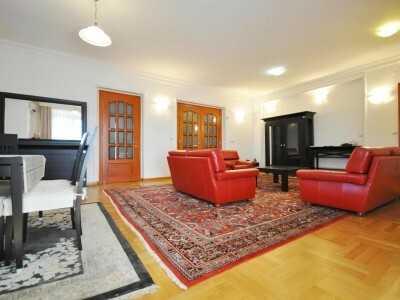 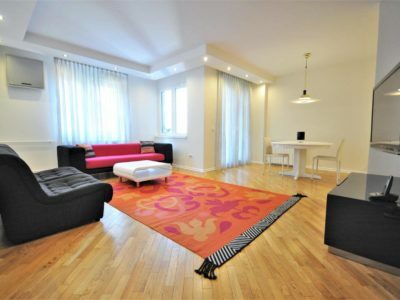 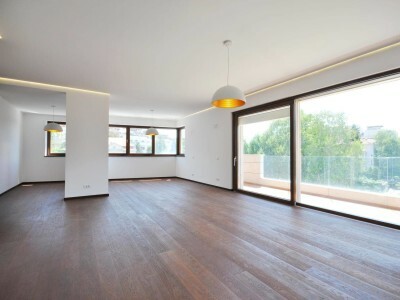 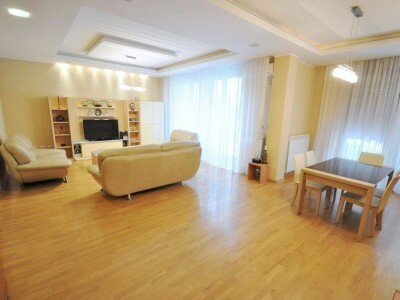 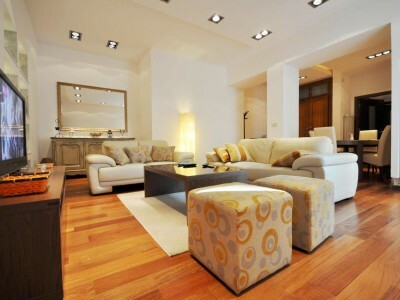 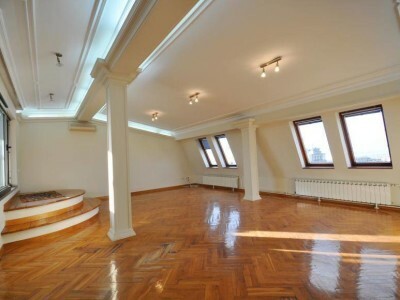 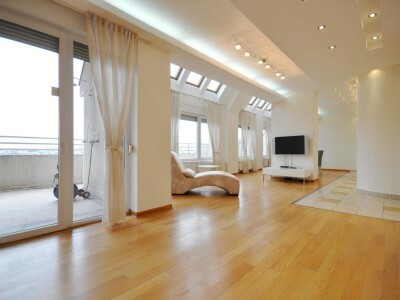 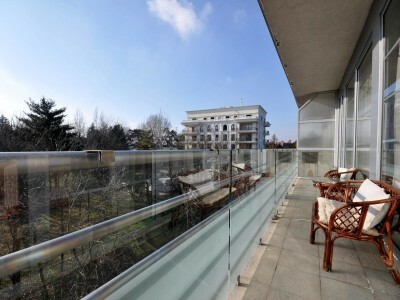 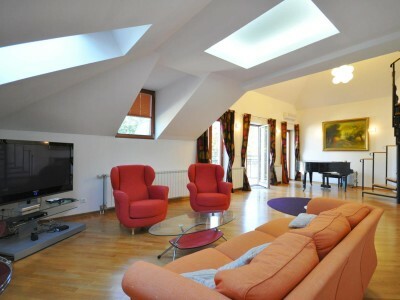 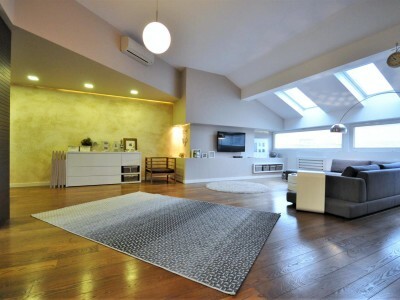 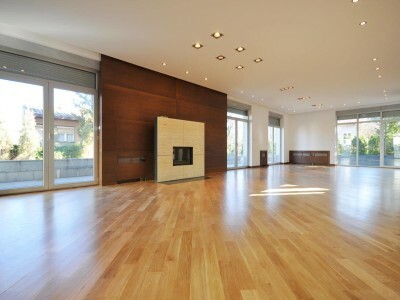 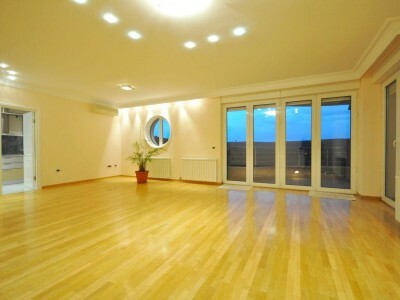 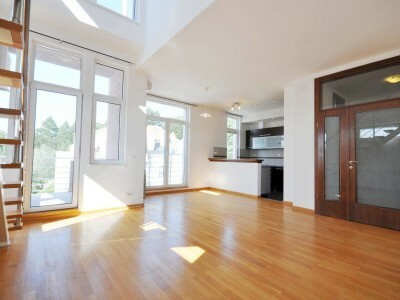 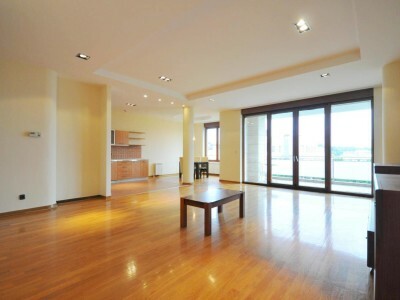 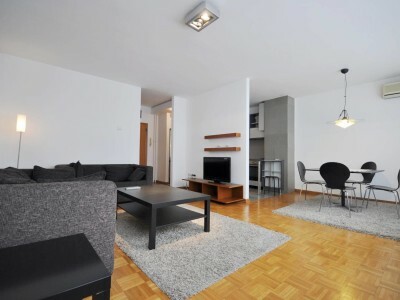 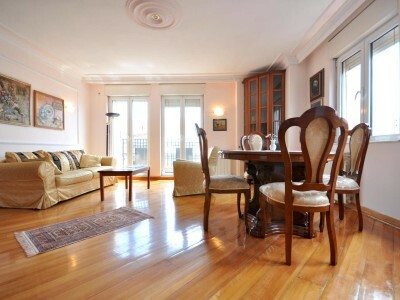 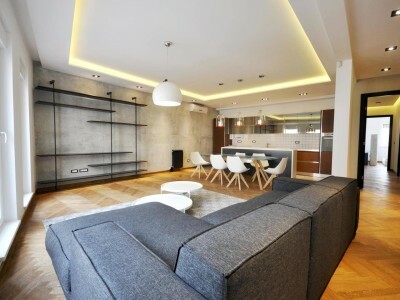 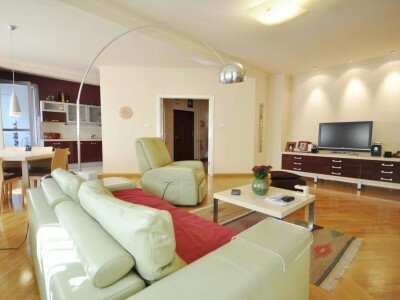 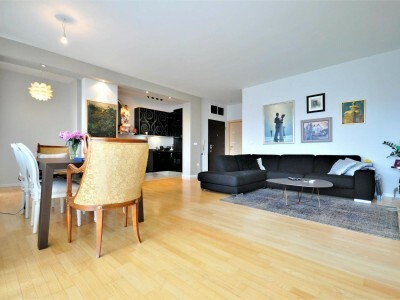 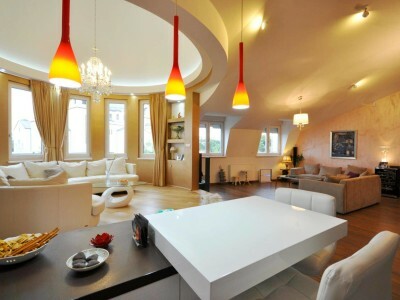 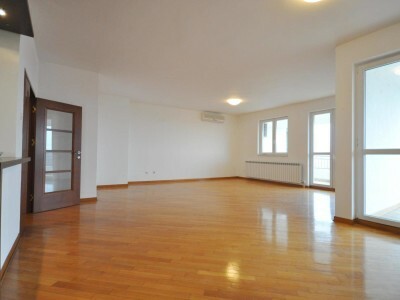 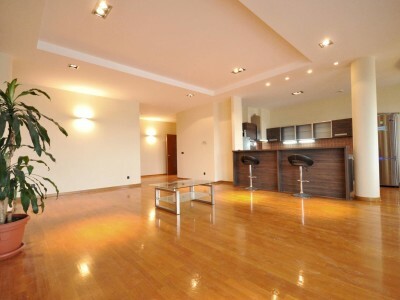 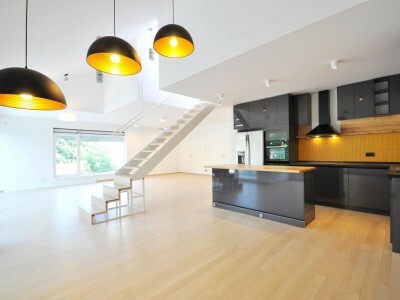 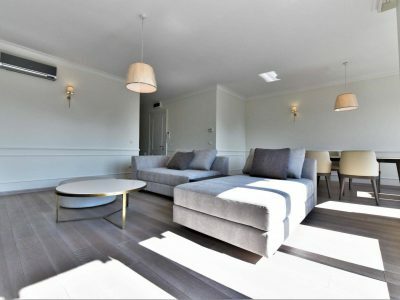 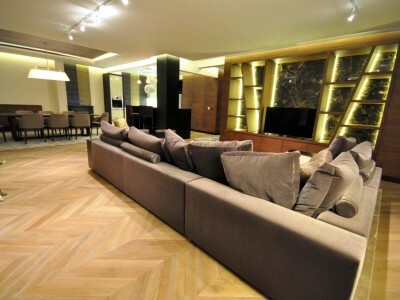 Spreading on 218m2 of space this charming, modern penthouse breathes lightens and elegance. 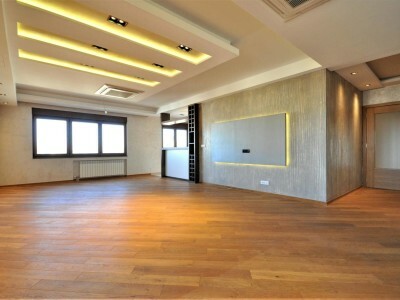 Divided in two levels it offers on the first one: comfortable living room with dining area, open kitchen, study area and one bathroom. 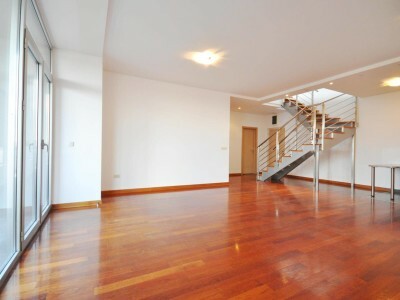 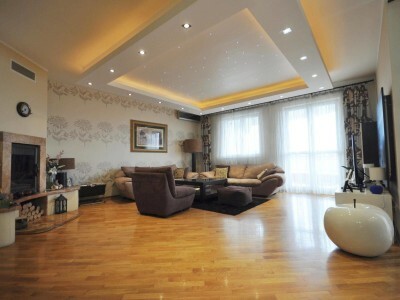 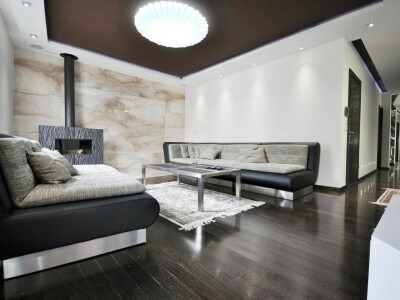 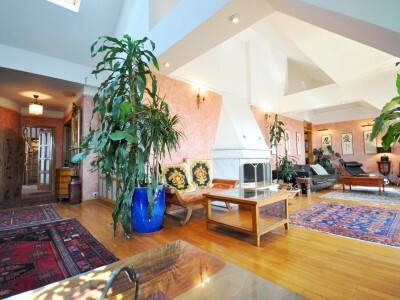 On the second level is the bedroom area encompassing three bedrooms and two bathrooms. 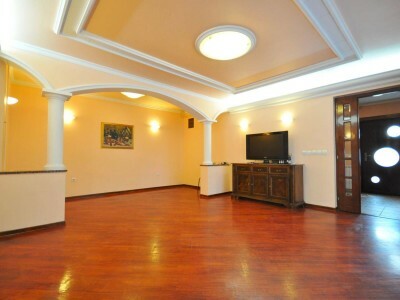 Special feature of this property is a large terrace that gives a plenty room to entertain guests or just enjoy with the family. 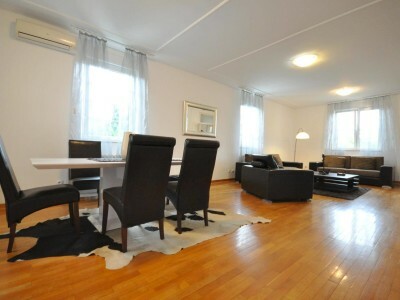 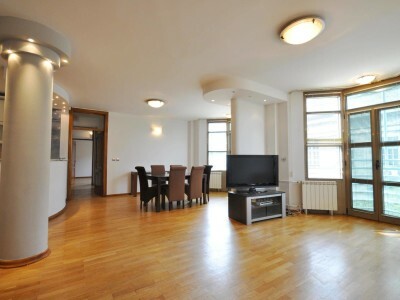 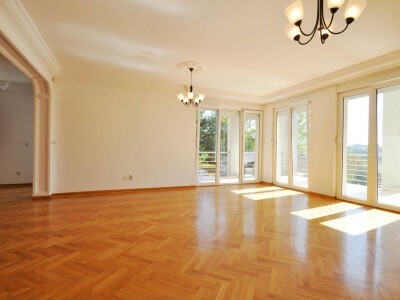 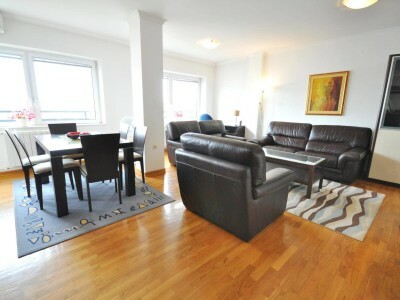 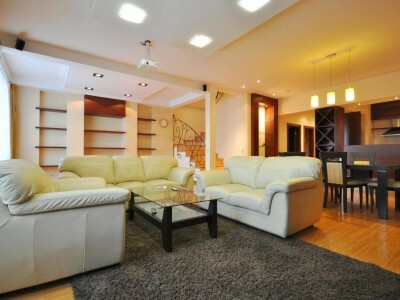 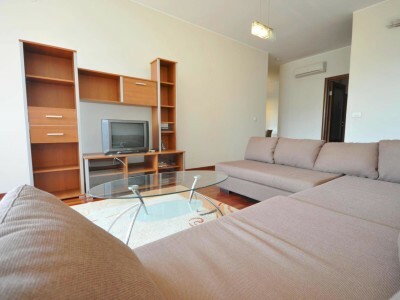 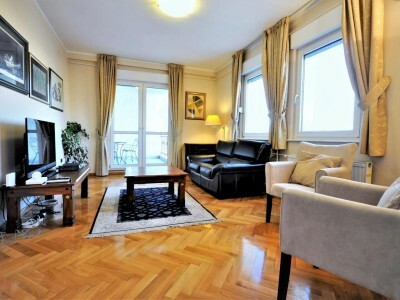 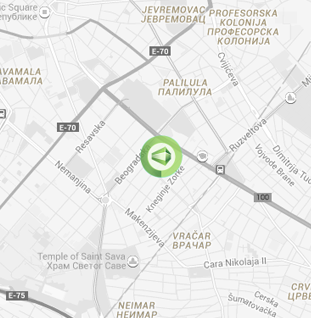 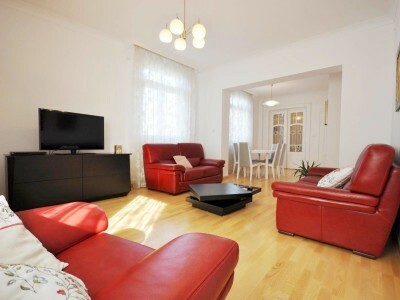 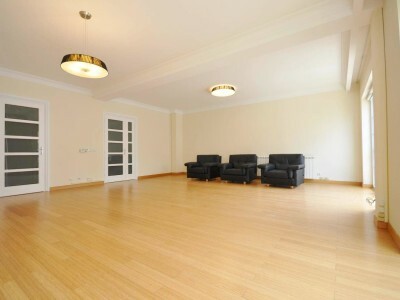 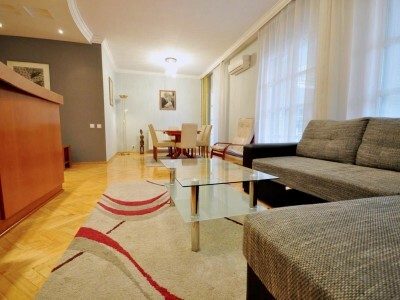 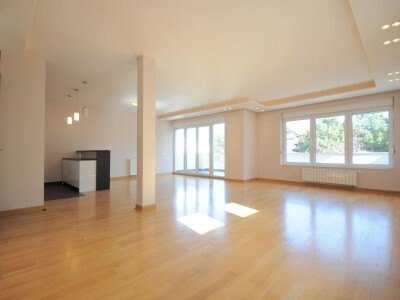 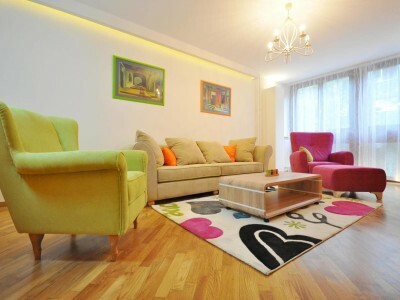 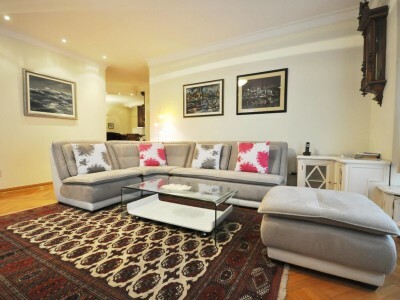 Apartment is offered fully furnished and it comes with a reserved parking in the building. 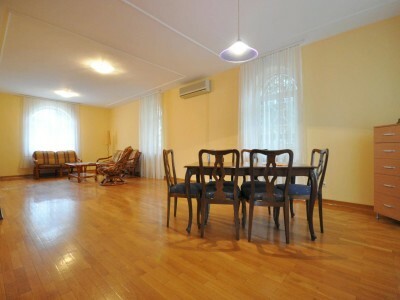 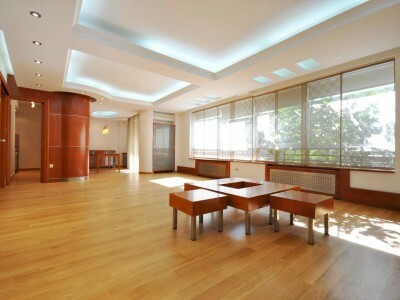 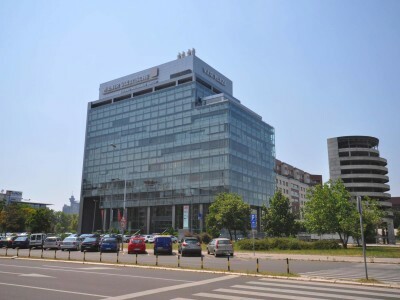 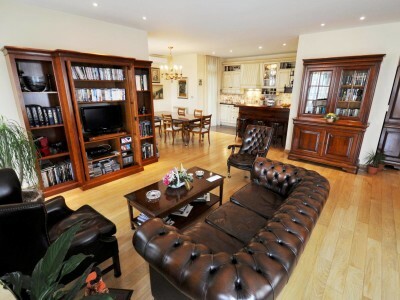 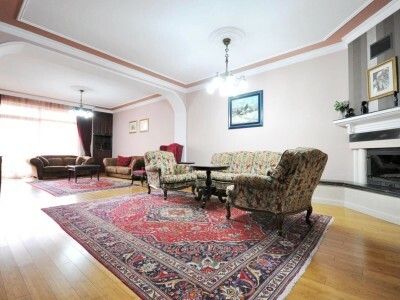 Building is meticulously maintained and has a 24h working reception.